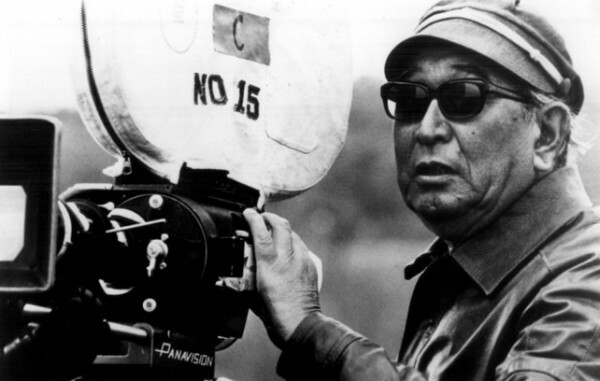 The Metrograph will be presenting a selection of Akira Kurosawa’s films through September 8th. 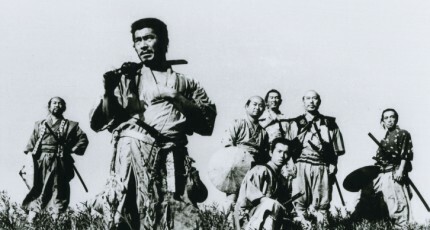 Screenings include Ikuru, Red Beard, The Bad Sleep Well, and Hidden Fortress. 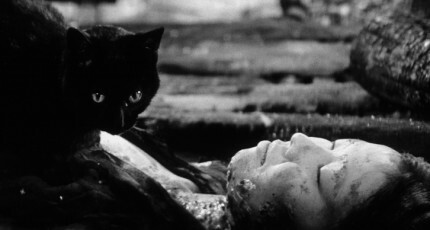 On Friday, July 29, the Metrograph will bring Kuroneko (1968), a feline ghost story and a tale of revenge, to the screen. Please click images for details, showtimes, and tickets for the films. 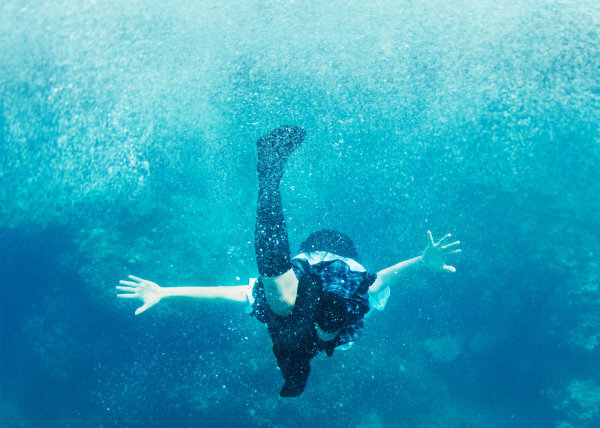 Still in the Water, 2014, directed by Naomi Kawase. The Museum of Modern Art will showcase the works of one of the “most renowned contemporary Japanese filmmakers”, Naomi Kawase. 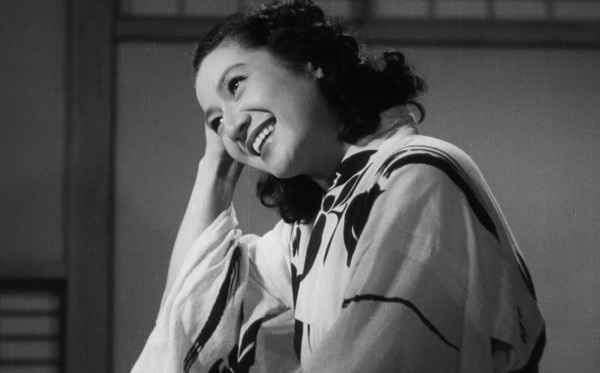 The program will begin with a master class, featuring a discussion with the director herself on June 26. The series runs through July 14. Tickets go on sale for the public on Monday, June 13. Starting April 21th, Hosh Yoga in Brooklyn will be offering Japanese Yoga classes on Thursdays. It wishes to support Japanese residents who want to start yoga (but may not fully understand English) and students of Japanese who would like to practice the language.